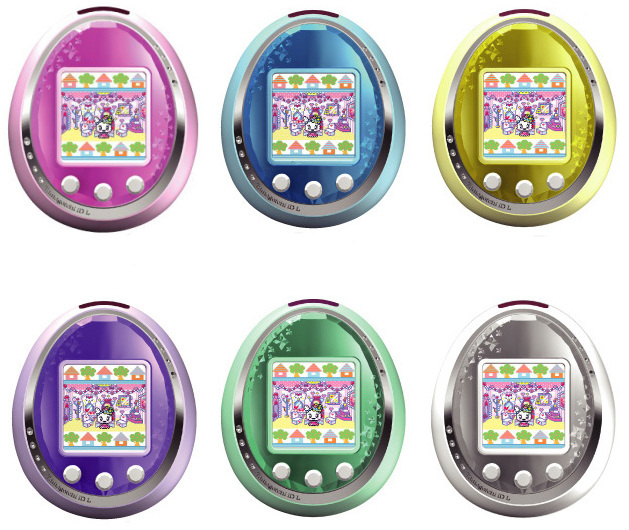 The Tamagotchi ID L series was first released on 19th March 2011 in Japan. 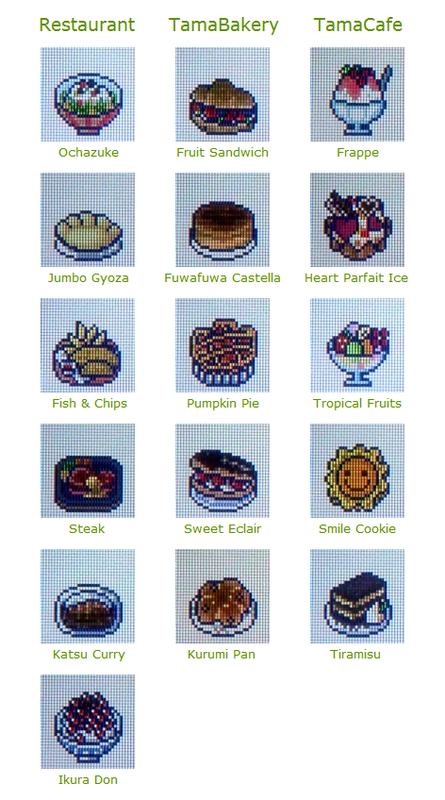 An English version was also released in the UK, Australia, and Singapore. 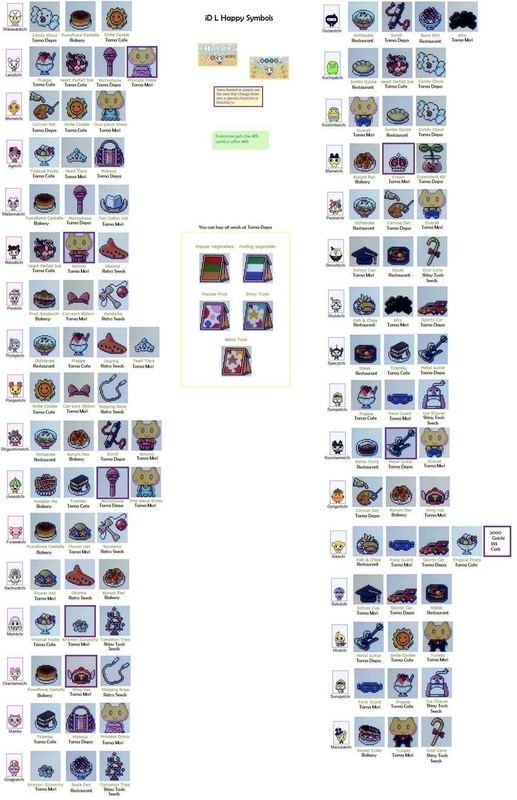 The Tamagotchi ID L was released as a follow on for the animation series and as a part of the Tamagotchi Color series. The L stands for many words - Life, Link, Live, Love, Leader and Limited. There are currently six different designs for the ID L: Pink, Yellow, White, Blue, Green and Purple. These can be found below. 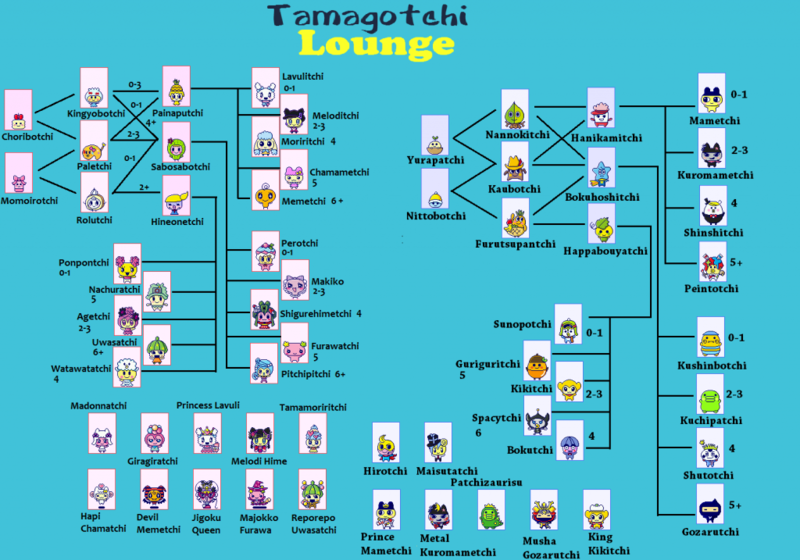 Please note that Tamagotchi Lounge and Tamagotchi Village are sister sites and owned by the same person. The content from each site is free to be shared with each other.